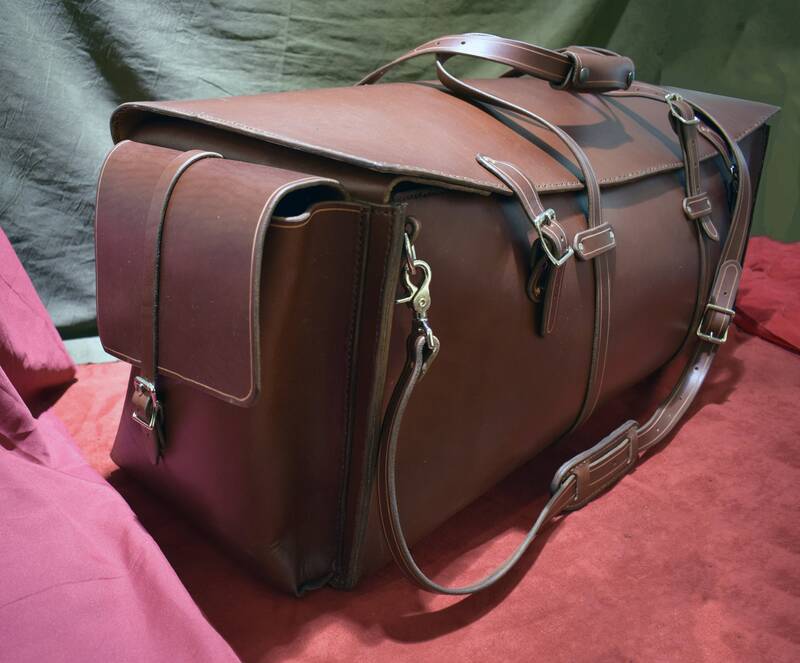 The bag features a large open storage area which closes via two buckled straps, and two smaller pouches at each end of the bag, also closed via buckled straps. 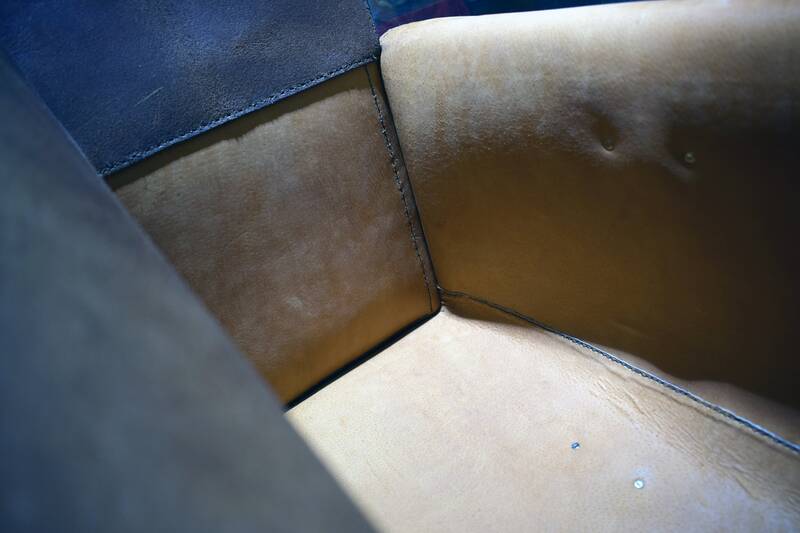 The flaps on the main storage area fold over each other and snap together, keeping everything inside secure during travel. 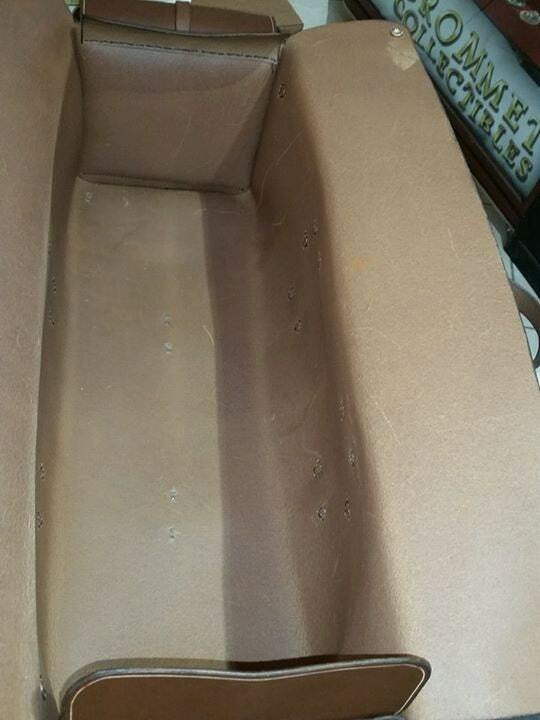 If you'd like, I can line the main compartment in pig skin for $50, message me if you're interested. 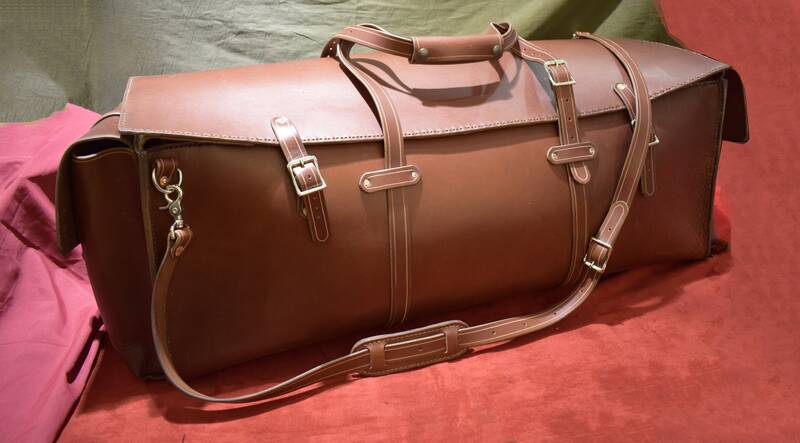 I also offer a smaller "weekender" duffel bag in a separate listing. Same basic design, with different dimensions.